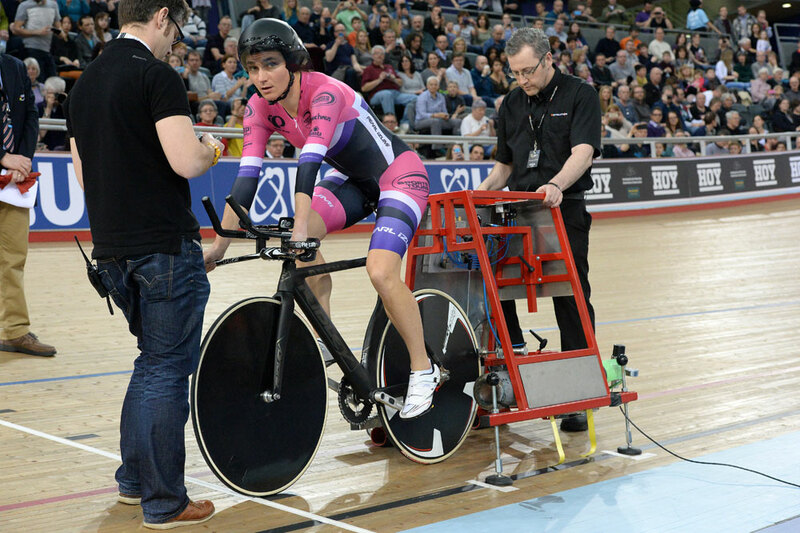 Dame Sarah Storey has fallen just short in her attempt to set a new women’s Hour Record, completing 45.502km and falling short of the existing mark by 563m. 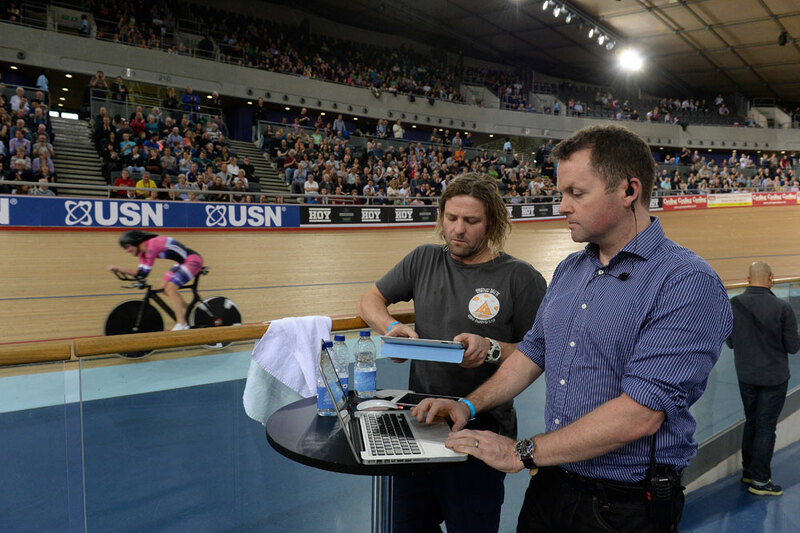 Although missing out on the overall record, Storey did set new British, Paralympic and masters standards. 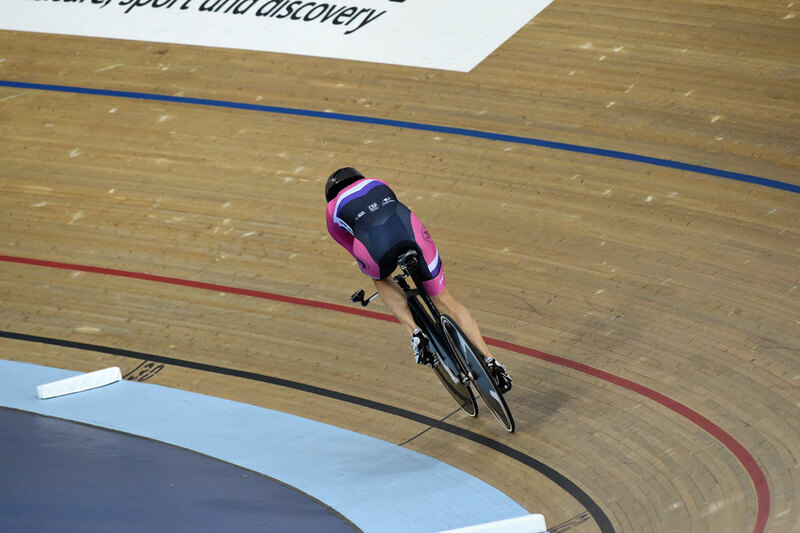 Riding at Lee Valley Velopark in London, Storey set off a solid pace, but by 20km she was down by 0.779s against the world record. 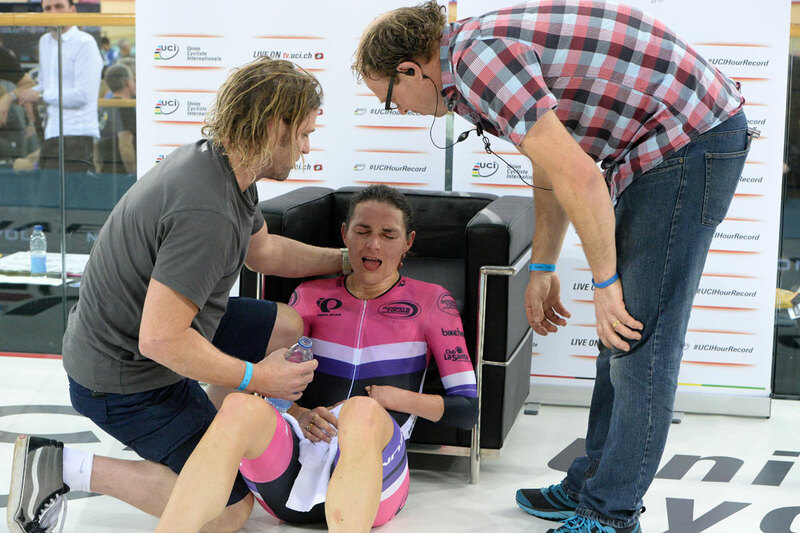 She looked technically strong throughout but split times slipped as the hour progressed and she was left with too much to do despite a brave burst of speed in the final minutes. 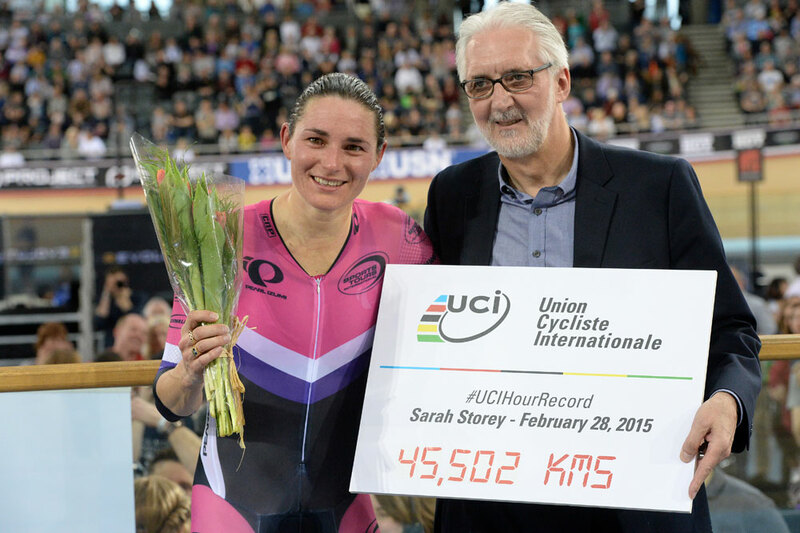 The previous record was 46.065km, set by Leontien van Moorsel in Mexico City in 2003. 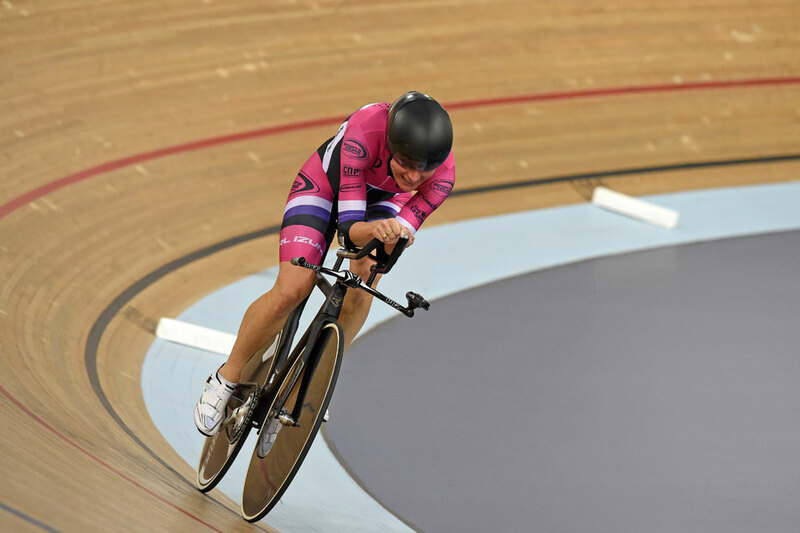 Storey began her sporting career as swimmer, picking up her first Paralympic medal in 1992 as a 14 year old, but since turning her attention to cycling in 2005, she has equalled the records of Tanni Grey-Thompson and Dave Roberts as Britain’s most successful Paralympians. 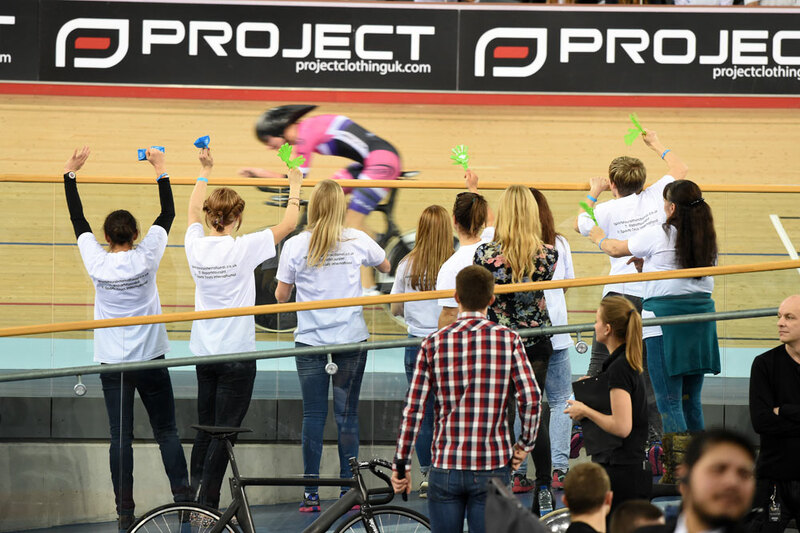 Interest in the Hour Record has skyrocketed since the UCI announced a change in the rules last year, allowing riders to use aerodynamic bikes and equipment. 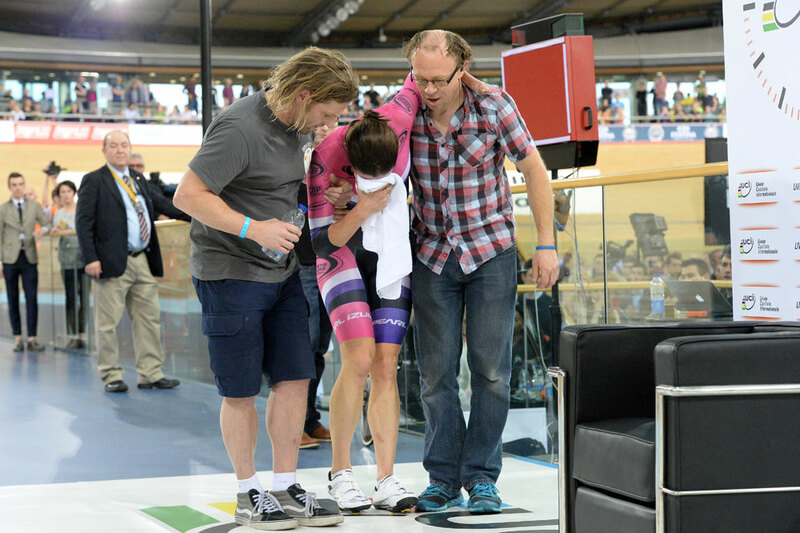 Jens Voigt set a new mark for men in September, with Matthias Brändle and current record-holder Rohan Dennis subsequently going even further.